The Boston Red Sox were the last team to integrate. 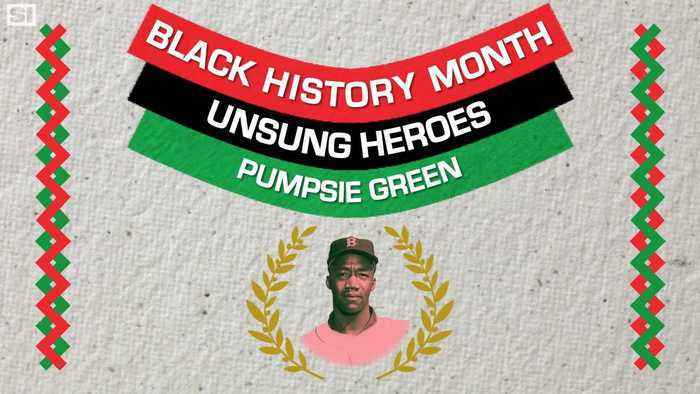 So as the World Series champs ready for their Grapefruit League opener, SI is remembering Pumpsie Green, the first black player to play for the Sox. 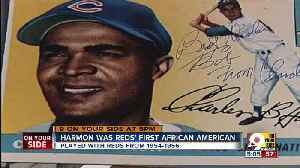 Chuck Harmon was the first black man to play for the Cincinnati Reds. It was a turning point in the team's history, but according to him, it didn't feel like a big deal at the time. 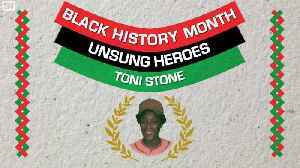 On the final day of Black History Month, SI is remembering Toni Stone, who fought racism and sexism to become the first regular female baseball player in a professional men’s league. 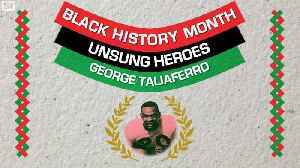 With the NFL combine underway, SI is remembering George Taliaferro, the first black person drafted in the league and the only man ever to play seven different positions.